B elow, view homes for sale at Liberty Grand Villas and Courtyard Homes located in the West Chester and Liberty Township Area of Butler County Ohio. 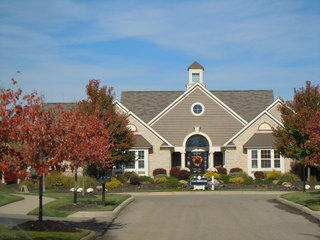 Click for a detailed market report on the West Chester Ohio Area. The exclusive lifestyle community features 3 unique Ranch floor plans. Owners have the ability to customize their home by adding a basement or flex space, choosing from several kitchen designs, and moving the fireplace. The clubhouse and models are available for viewing. Contact Lynn Murphy Dickerscheid of ReMax Elite at 513-885-1673 to view any of the fine villas or condos for sale in Liberty Grand Villas. 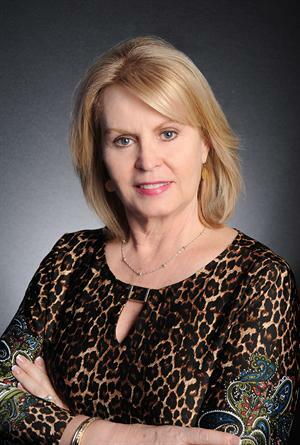 If you are considering selling your Liberty Grand Villa or Condo, contact Lynn today, to see how she can market your house, so that you receive the most money, in the quickest time, with the least hassle.